Browse through thousands of shows and select your favorites, or follow our recommendations. 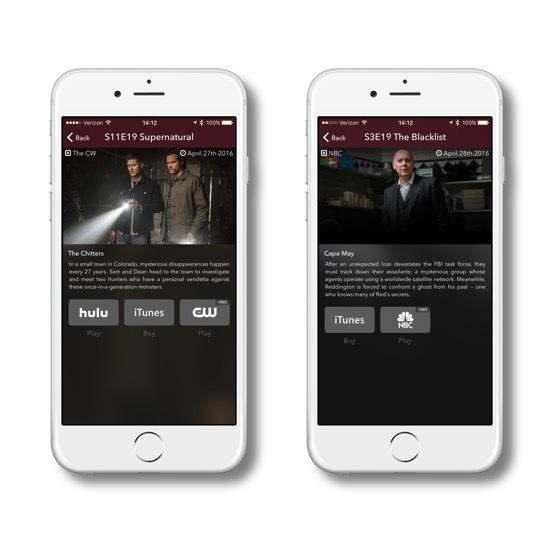 WatchAid alerts you when an episode is added to your Watch Queue. WatchAid also keeps track of new upcoming episodes. Watch your followed shows directly from your device. WatchAid links to all TV Networks and streaming services. WatchAid is THE application missing from your Apple TV. 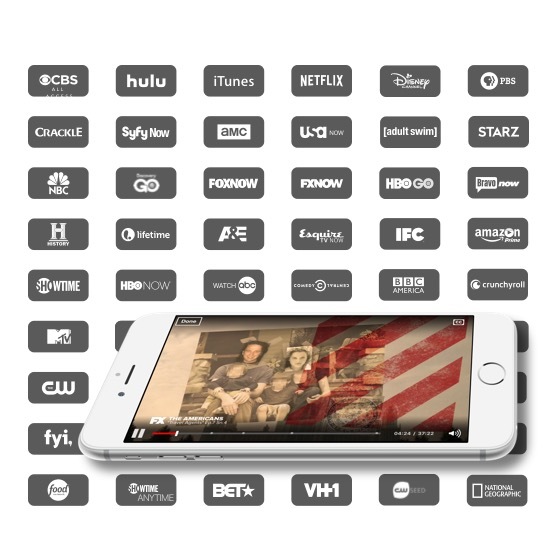 WatchAid will replace your cable DVR (Digital Video Recorder) and link directly to the latest episodes of your favorite shows. 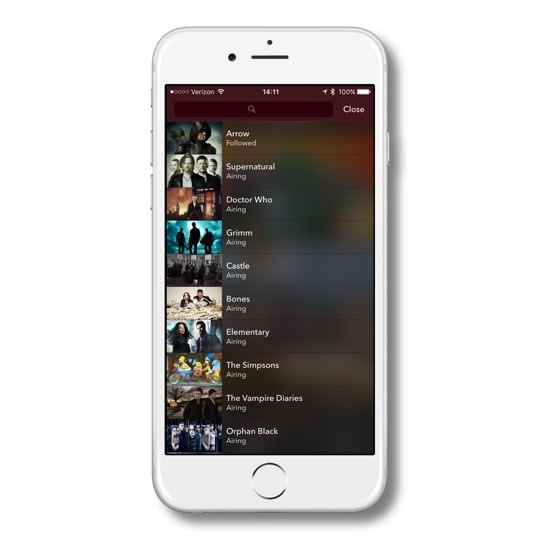 WatchAid for Apple TV can work as a stand-alone application, or can be synced with your iPhone and iPad. Track the list of your unwatched episodes. Everyday, WatchAid will add new episodes to your Watch Queue as they become available on a streaming service, including all major TV Networks. 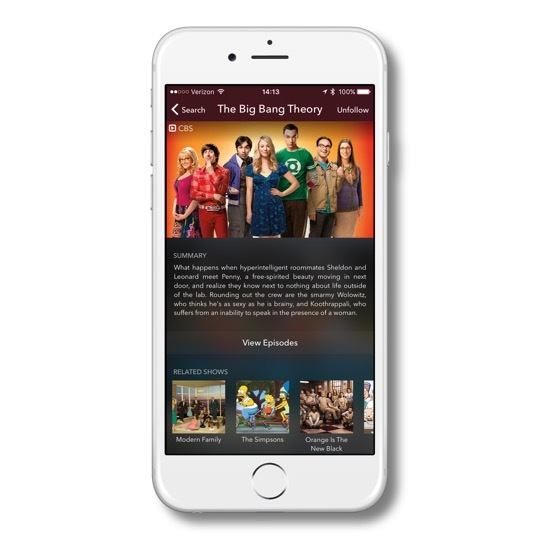 WatchAid keeps track of what you watch so you don't have to worry about missing your favorite shows. WatchAid also forecasts the next episodes of your followed shows. WatchAid uses a smart algorithm to recommend shows based on what you already track. Our application will also suggest similar, popular and new shows based on your browsing. WatchAid also features a powerful search engine that makes it easy to find what you want, when you want. Direct links to all streaming services. 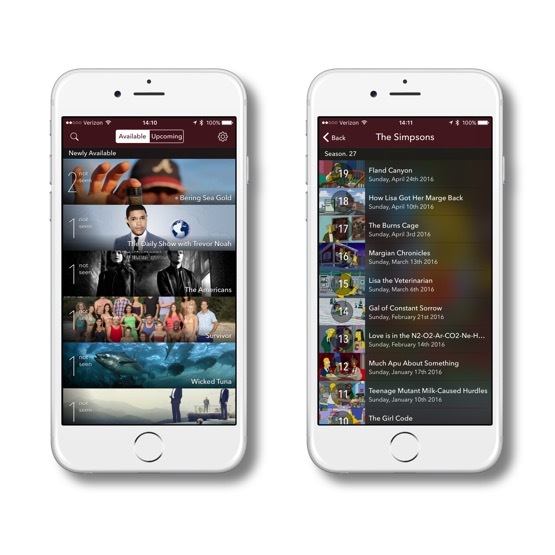 WatchAid can directly open any available applications to watch your episode, including all major TV Networks and the most popular streaming services, on your iPhone, iPad or TV. Take advantage of the bigger screen on your iPad. WatchAid is optimized to give you the best experience on all of your devices. Copyright © 2016 ReVeNG System. All rights reserved. iPhone, iPad and Apple TV are trademarks of Apple Inc.